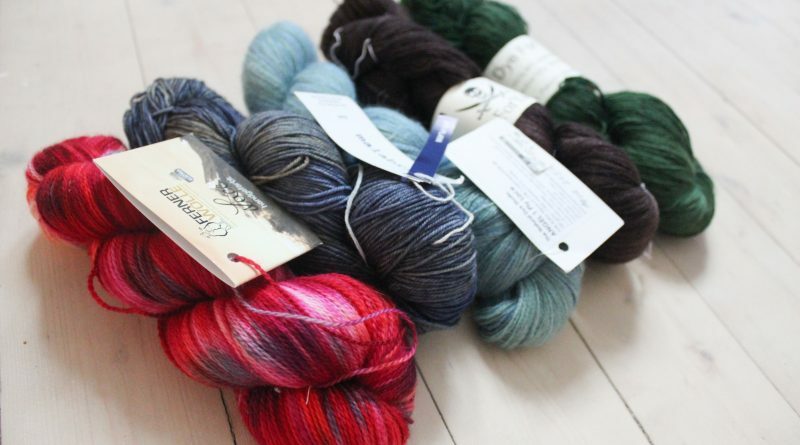 Choosing Yarn for Lace Knitting: What About Colors? Successful Lace Knitting opened it’s doors this Monday (signups are still open until next week, by the way!) and I’m working through the course together with my students. 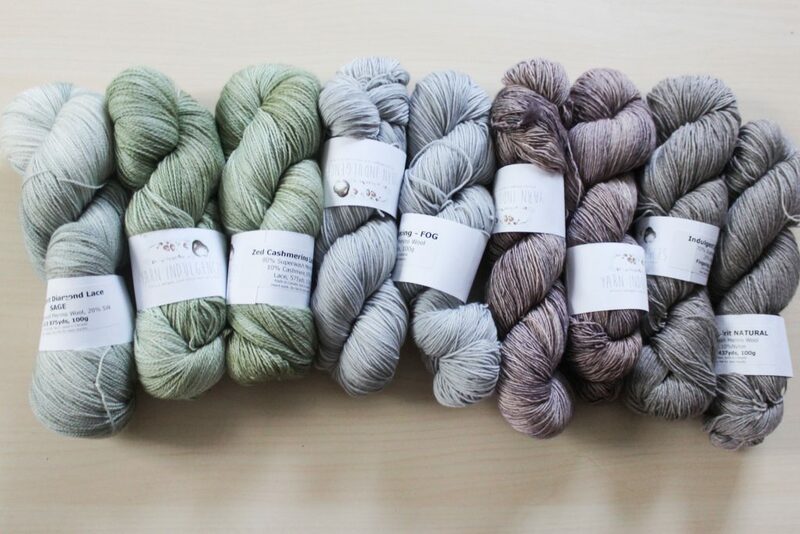 This week’s topic is yarn selection: How do you choose the right yarn for your next lace knitting project? As so often the answer is “it depends”, but let me provide some insights on which yarns to choose (or not) and why. The ones on the next picture (#2) are my non-Plant-Anatomy favorites so far. I’d not use the yarn shown below for complex lace stitch patterns. It’s colors are too busy, too variegated, and would not show lace stitch patterns very well. The colors would mask the stitch pattern, especially if it’s a complex one. 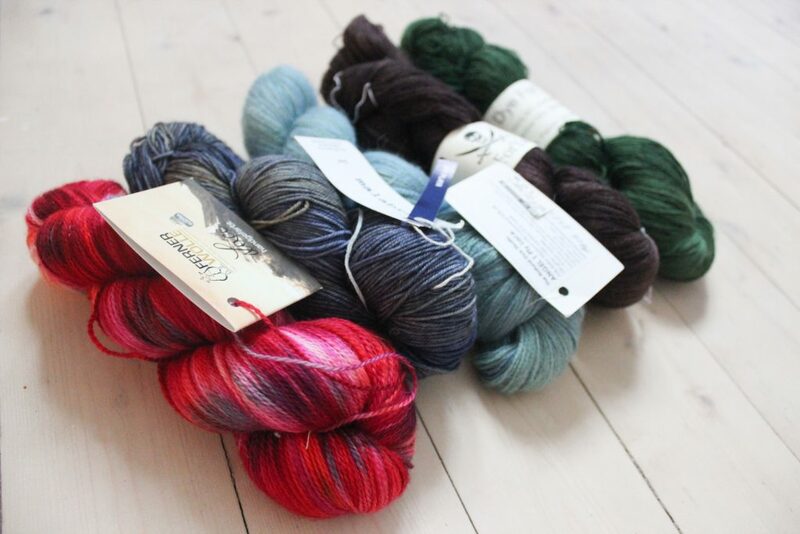 And finally, the lovely yarns shown below will never be used when knitting a lace shawl for a pattern to be published. It’s beautiful yarn, even more beautiful in real life. 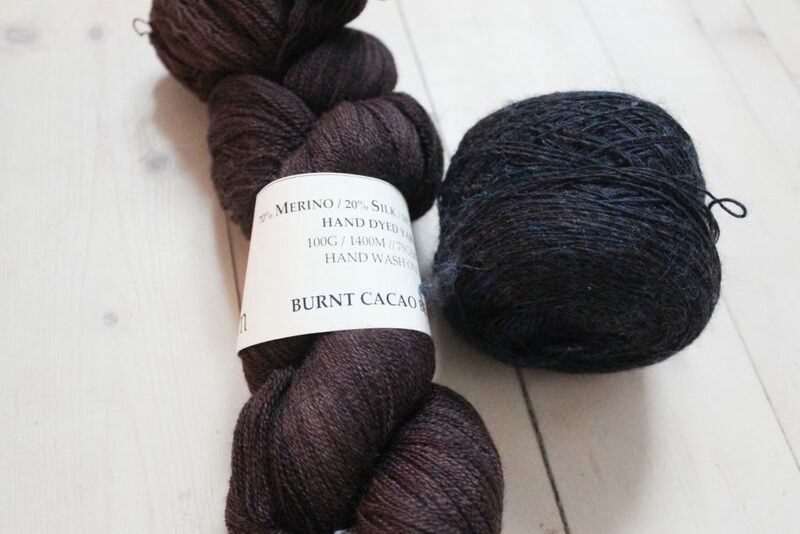 But that’s exactly the problem: it’s very hard to photograph dark yarn colors and the items made with them. If you’re designing, you need good, well-lit pictures for your patterns. That’s very difficult to achieve with colors as dark as these and much easier with lighter ones. 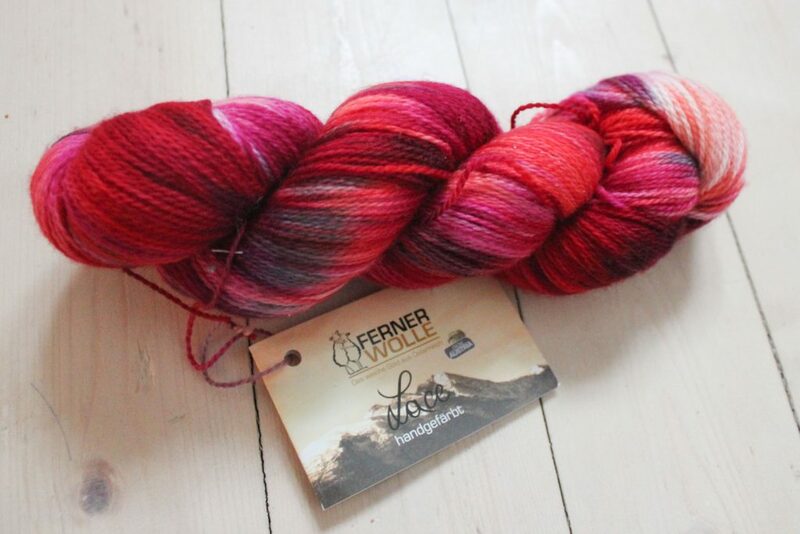 What’s your favorite yarn for lace knitting? Let me know by leaving a comment below!